There are various natural ways in which one can increase their memory power, concentration levels and enhance and sharpen their skills. But yoga is the most chosen option amongst all. 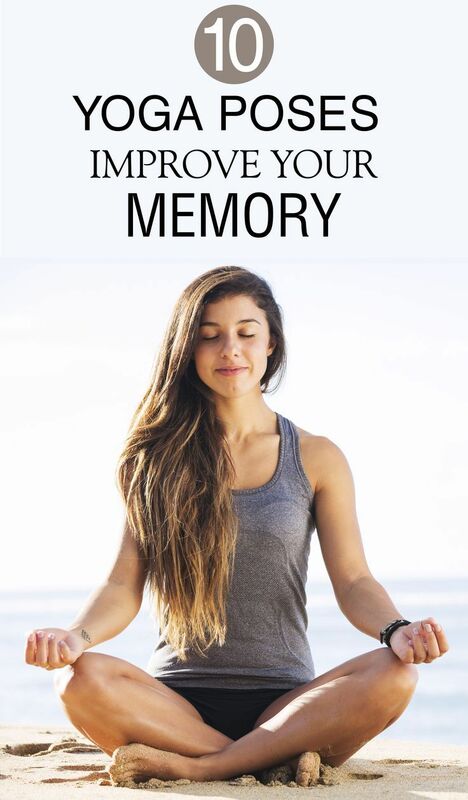 Super brain yoga is one such type of yoga for increasing memory power.